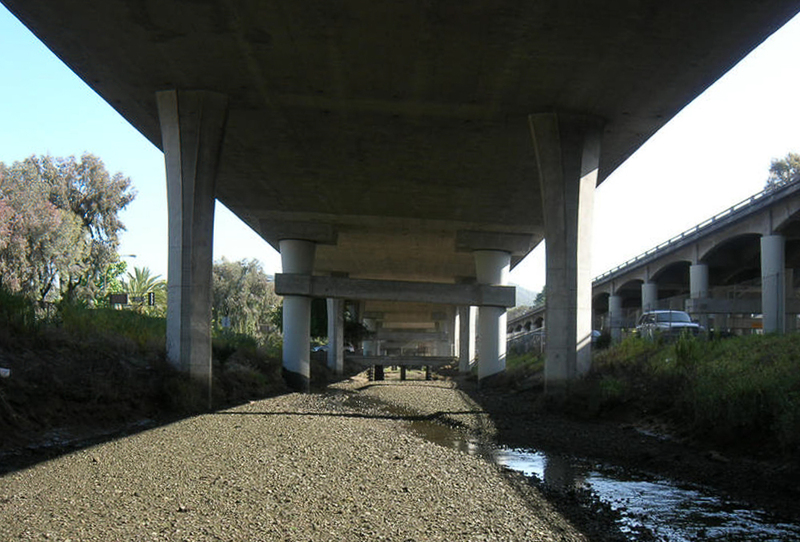 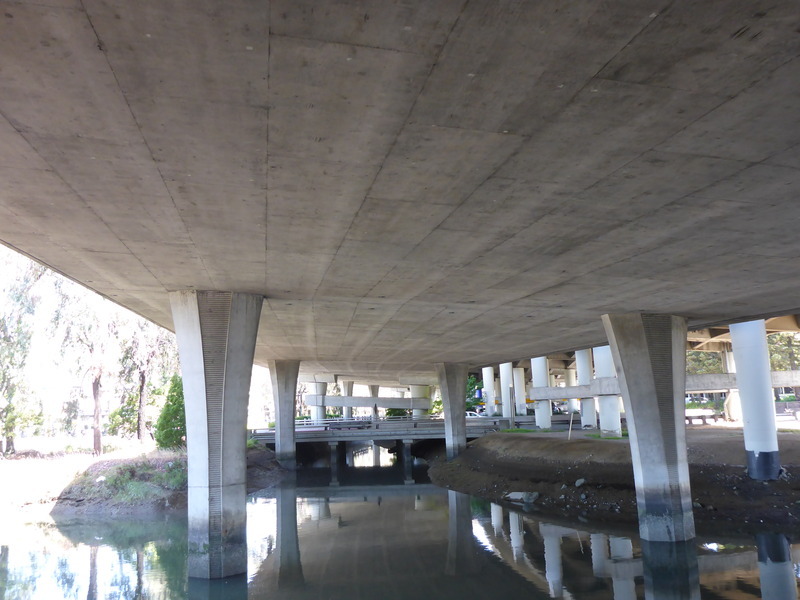 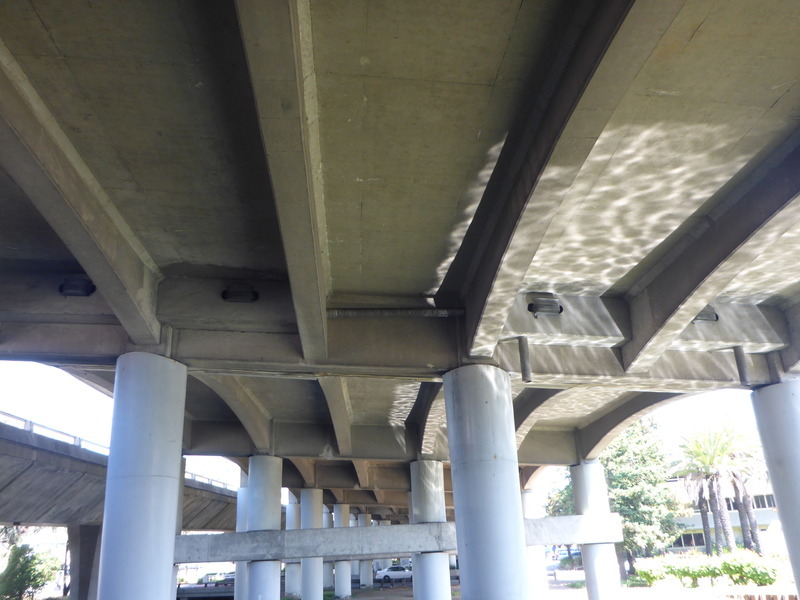 Just north of the S101-E580 Connector (on 101) is the San Rafael Viaduct (27-0035L/R/S), three long-span prestressed concrete box girder bridges that were built in 1965 and heavily retrofit in 1993. The parallel bridges include column casings and link beams that can form plastic hinges and protect the columns during earthquakes. This ends our study of the bridges in Marin County, a small but affluent region in California with an intense (and often gridlocked) network of transportation infrastructure along it's east coast and with very little infrastructure along it's rugged west coast.